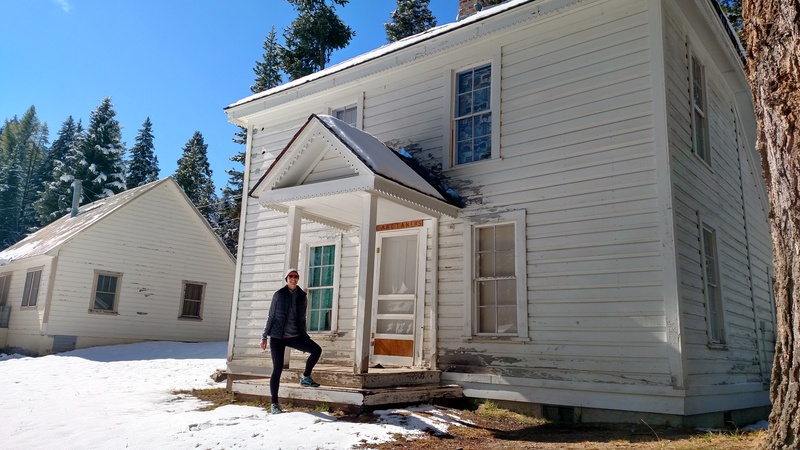 The town of Sumpter has seen a revival as a historic tourist attraction, where the evidence of its former gold mining glory days is still in evidence in the many mine tailings. 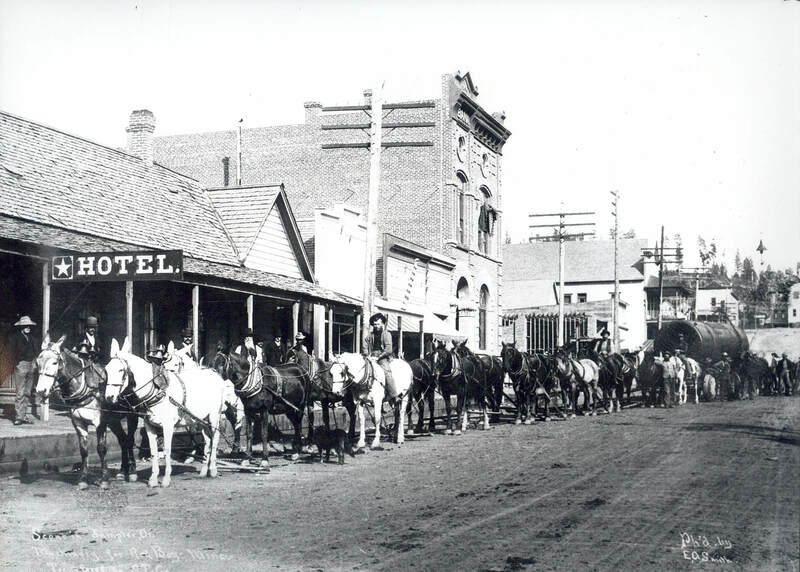 It is a short walk through town on Mill Street to see the few buildings remaining from the glory days of gold mining. After exploring town, make sure to check out one of the below attractions, most of which are within a short drive. We suggest using the Sumpter Dredge Visitor Center (see our Visit Page) as a starting point for your adventures. Also, because of our many miles of atv trails, this is a great place to utilize your quads and side-by-sides to explore the area. Granite is the jumping off point for several outdoor opportunities including hiking, mountain biking, snowmobiling, mine exploring, Olive Lake, and several other options. Within the town of Granite you will find several historic buildings including a schoolhouse, church, general store, and dance hall. A short 7 mile drive outside the town of Sumpter, Oregon, Bourne is easily accessed by driving up the road along Cracker Creek. 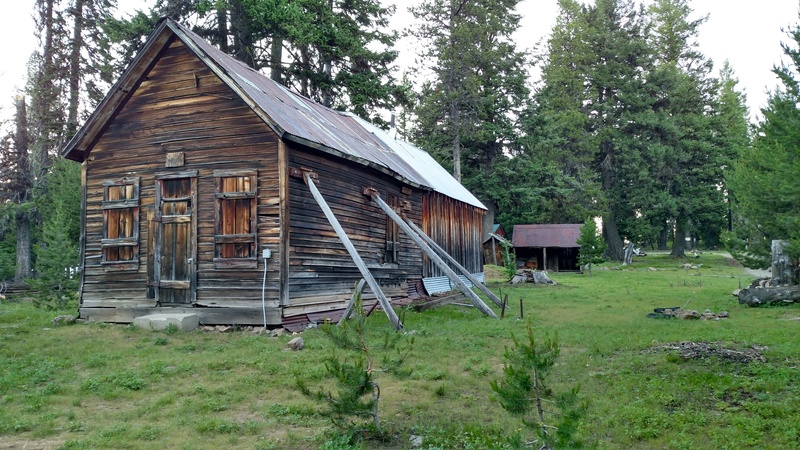 There are still many cabins alive in Bourne; some inhabited while others have fallen into disrepair. 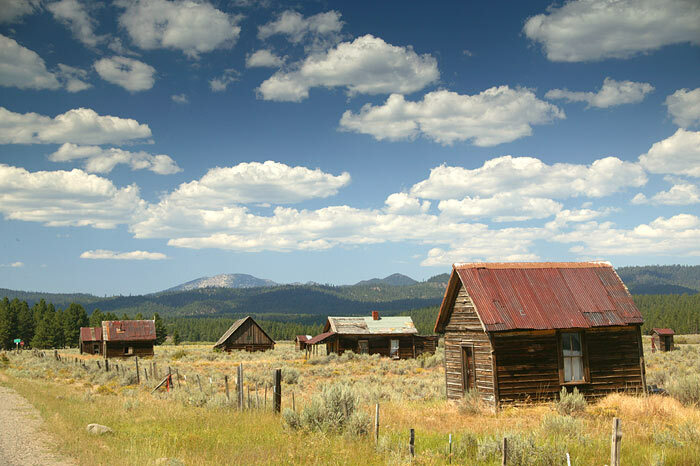 Greenhorn is perhaps the most picturesque of all the ghost towns surviving in Eastern Oregon. 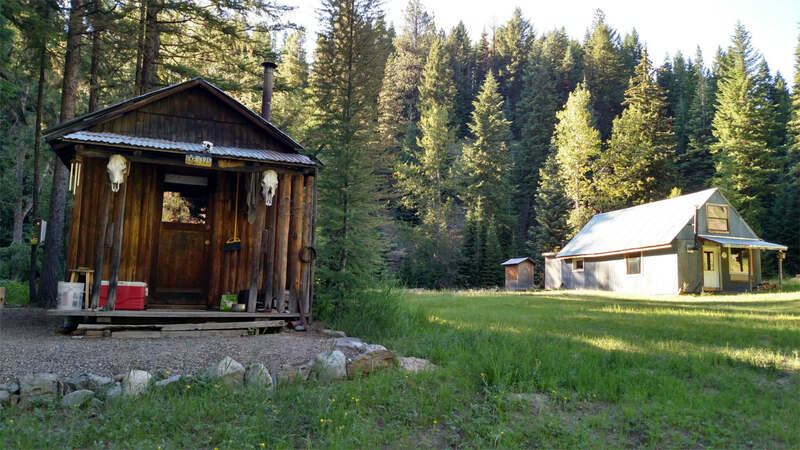 Nestled amongst lodgepole pines and grassy underbrush, it has a wealth of cabins and buildings still standing Greenhorn is beautiful and authentic at the same time, and is absolutely worth a visit. The town of Whitney, Oregon, is a fantastic ghost town to visit, and right off the main highway between Sumpter and John Day. Whitney was the primary stage stop along the Sumpter Valley Railroad as well as home to many who worked in the logging industry. The Elkhorn Crest trail is a fantastic singletrack trail that hugs a high route through the Elkhorn Mountains of Eastern Oregon. The Elkhorn Crest trail totals 23 miles in length and ducks in and out of the North Fork of the John Day wilderness. Along the way, you’ll see several magnificent peaks including Gunsight Peak, Rock Creek Butte, Angell Peak, Lees Peak, Rock Creek Butte, and Elkhorn Peak.